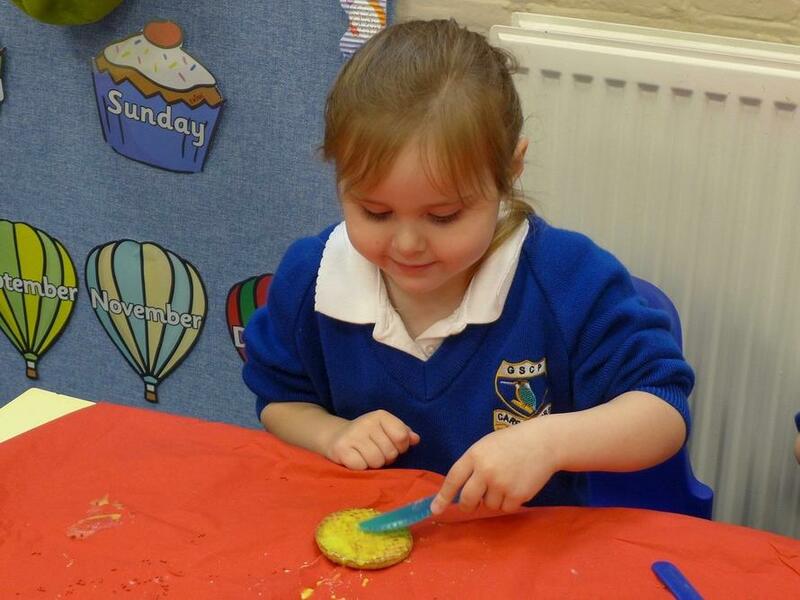 EYFS Stand up to Cancer! 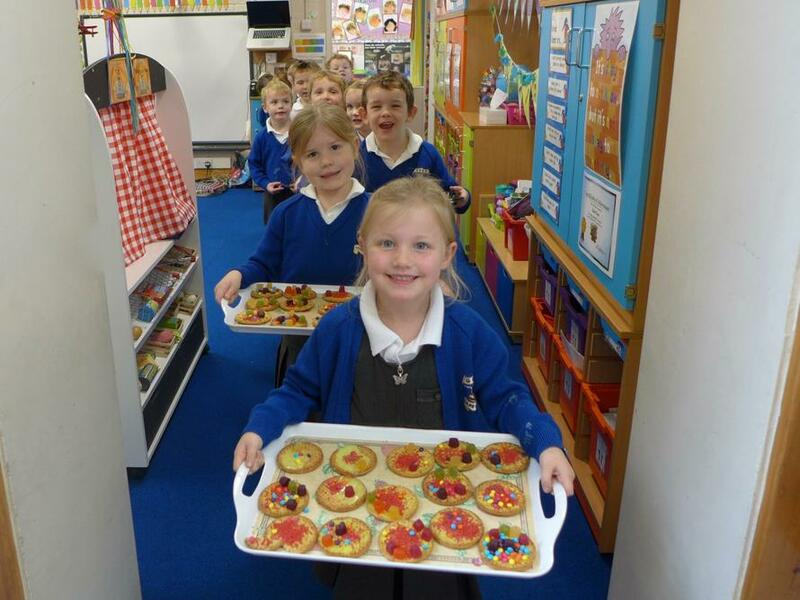 The children in EYFS joined forces with children from Ashdon and local Rainbow and Guide groups to raise money for Stand up to Cancer 2016. 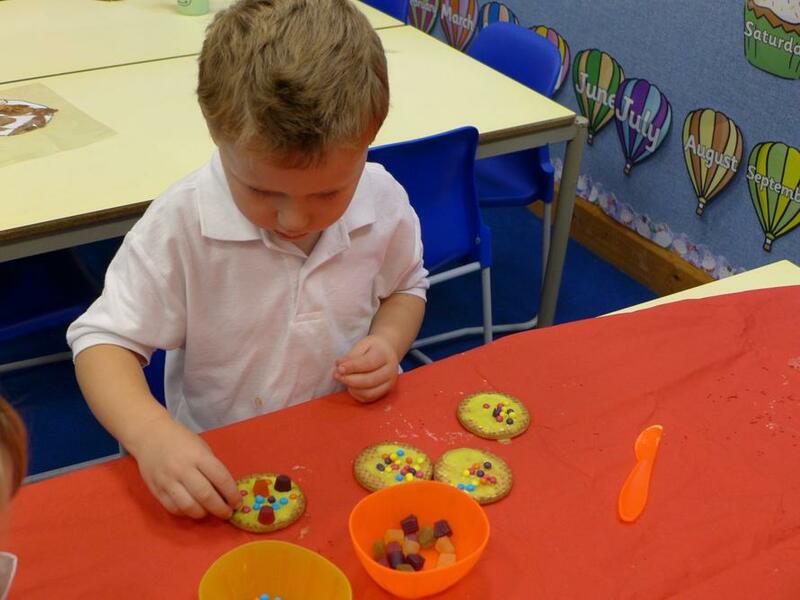 Lots of different activities took place across the groups including raffles, variety shows and cake sales and the children in our Early Years class decided to decorate biscuits to sell to the children in school. 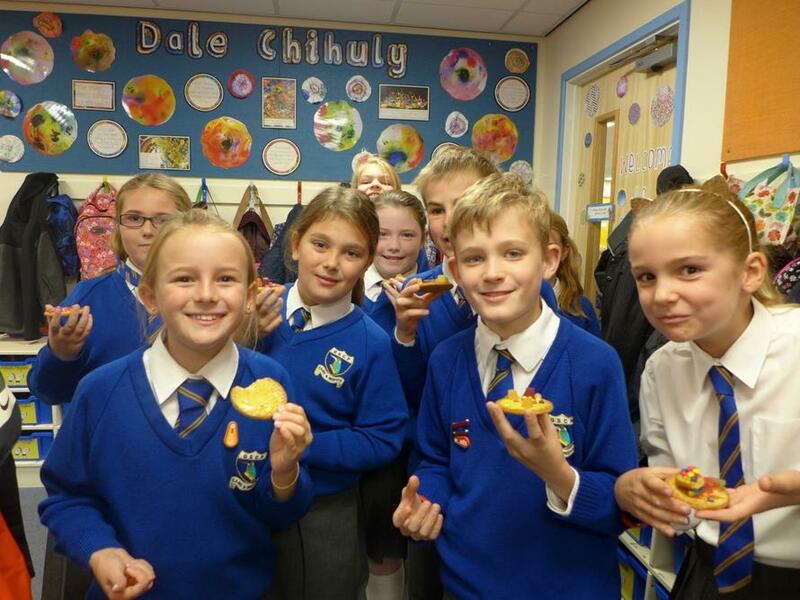 Our Early Years class raised a total of £26 which contributed to a grand total of £616 which I am sure you will agree is a fantastic sum of money for an extremely worthwhile cause!